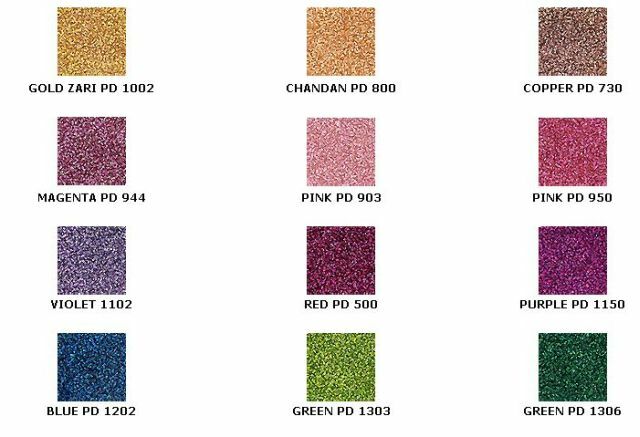 We are one of the most preferred glitter paste exporters from India. We are also rated as the largest glitter powder manufacturer in the nation. 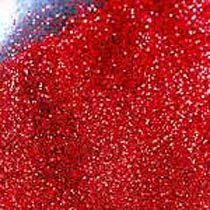 We manufacture world-class glitter powder & paste that are extensively used in industries worldwide. 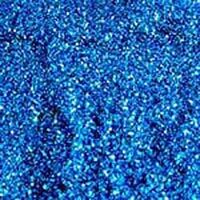 Our glitter powder & paste is available in multifarious price packages. 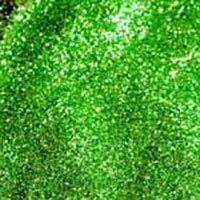 Our glitter powder & paste has been tested as per international norms. 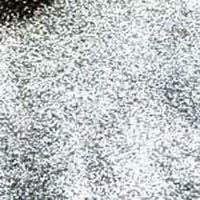 Also, they are available in customized packages according to varying requirements of clients.